40s control cables can be offered at custom length from 0.50m to 40.00m plus. 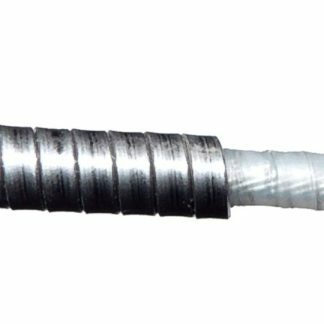 We offer different end fitting, Bulkhead, Clamp and Adjustable for the conduit. The standard travels are 2″ (50mm), 3″ (75mm) and 4″ (100mm) but we can also accommodate other travel requirements for special applications. The old Morse ordering codes were very simple to work out. 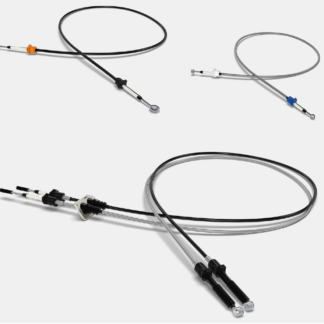 ie 43C equals a 40s cable with 3″ (75mm) of travel with clamp fittings. 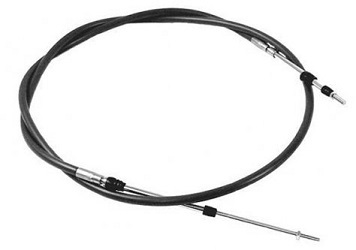 42B equals a 40s cable with 2″ (50mm) of travel with bulkhead fittings.